Our February event takes place at the cozy and unique Zeitlos Bar - a place recommended by several InterNations members because of the great cocktails and the Caribbean summer feeling you get there! 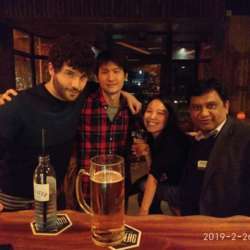 They have a happy hour - buy one get one free till 20:00. 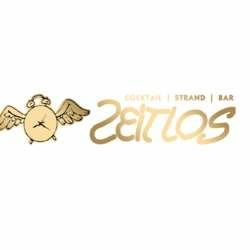 There are in total 3 Zeitlos Bars in Berlin, we are at the one at Schlüterstr. 60 in Charlottenburg. It is very easy to reach ... just take the S-Bahn to Savignyplatz and leave the station via the west exit. From there it is only 20 meters on your right.